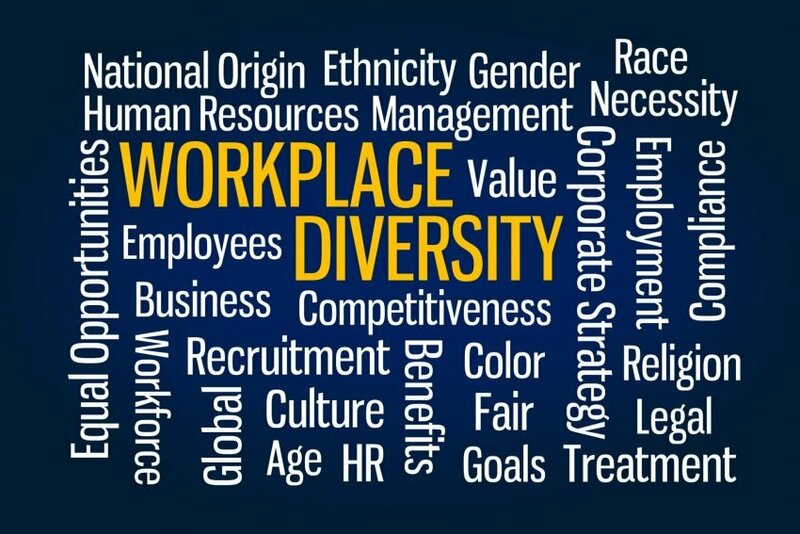 York Region’s work in developing a Corporate Diversity and Inclusion Charter that will serve as a road map to create an organization inclusive of both employees and customers is one of the reasons why it has been named one of Canada’s best diversity employers in 2018. Mediacorp Canada Inc. also recognized the region for refreshing its Immigration Settlement Strategy to focus on both economic and social integration of newcomers, for updating its most recent multi-year accessibility plan to meet the requirements of the Accessibility for Ontarians with Disabilities Act and for celebrating National Access Awareness Week since 2005. The region offers training on such topics as accessible customer service, creating accessible documents and mental health. Additionally, it has established numerous community partnerships to recruit and retain new Canadians. Canada’s Best Diversity Employers – administered through the Canada’s Top 100 Employers project – recognizes employers across Canada that have exceptional workplace diversity and inclusiveness programs in a variety of areas, including programs for employees from five groups: women, members of visible minorities, persons with disabilities, Aboriginal people and lesbian, gay, bisexual and transgendered/transsexual (LGBT) people. Employers that embrace diversity and inclusion typically understand that it creates a competitive advantage which helps drive innovation in their organizations. “The focus for many organizations today is to cultivate diversity of thought and create an environment in which individuals have an equal opportunity to contribute, advance and voice their opinions and perspectives,” says Kristina Leung, Canada’s Top 100 Employers project senior editor. 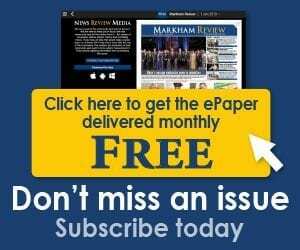 York Region employs 3,485 people. Earlier this year, it was selected as one of the country’s top employers for young people.